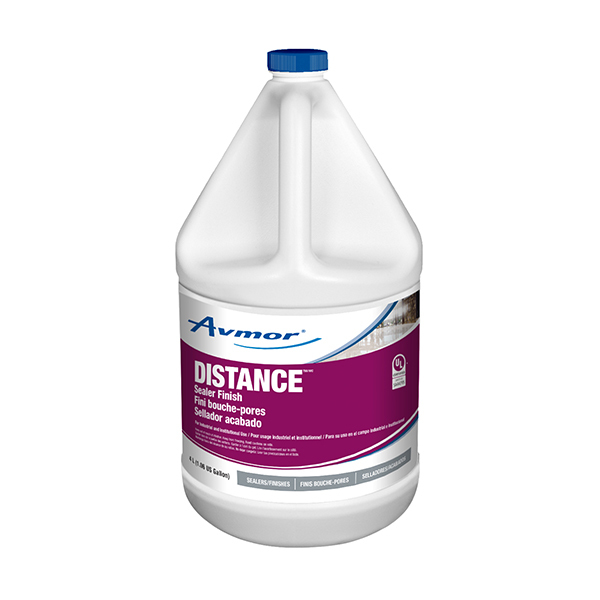 DISTANCE is a crystal clear, high gloss sealer finish with superior dirt and black mark resistance. 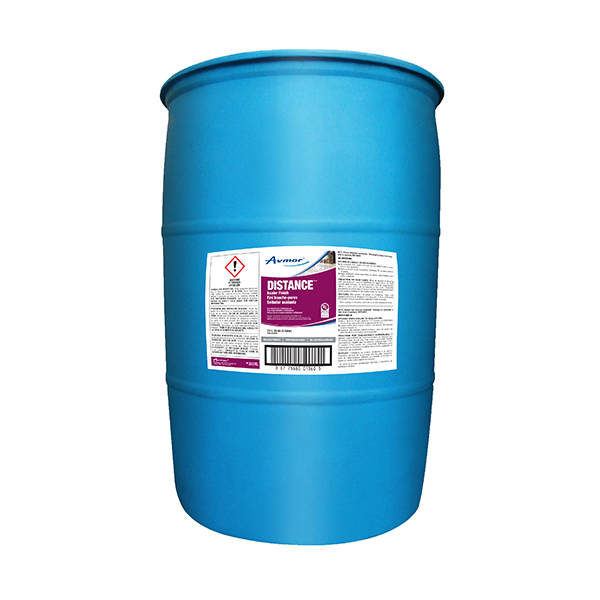 This versatile sealer finish is ideal for both hard and resilient floors. 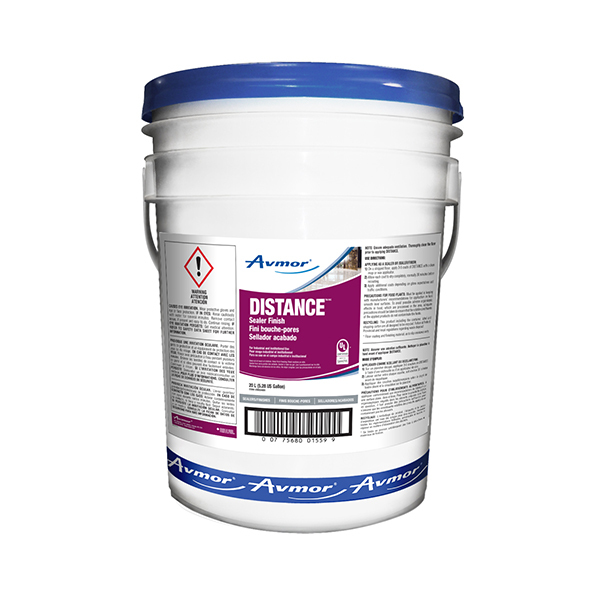 DISTANCE responds well to varying maintenance schedules. NOTE: Ensure adequate ventilation. 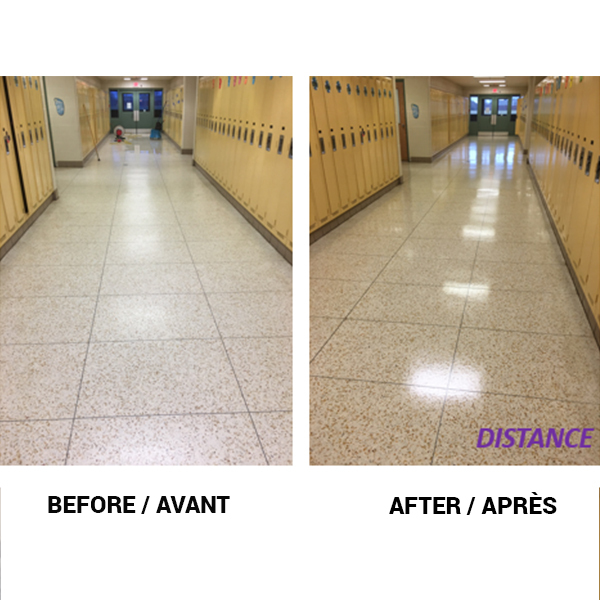 Thoroughly clean the floor prior to applying DISTANCE. 1) On a stripped floor, apply 3-5 coats of DISTANCE with a clean mop or wax applicator. 2) Allow each coat to dry completely, normally 30 minutes before recoating. 3) Apply additional coats depending on gloss expectations and traffic conditions. Must be applied in keeping with manufacturers’ recommendations for application on hard smooth level surfaces. To avoid possible adverse organoleptic effects in food, which are processed in the area, adequate precautions should be taken to ensure that the volatile constituents of the applied products do not contaminate the foods.